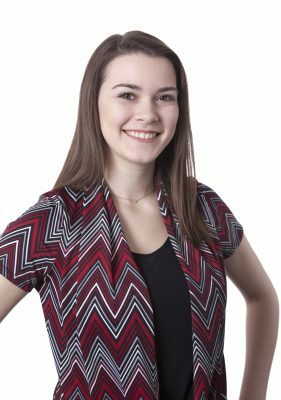 Kayla supports the payroll department and our many temporary employees by providing them with the proper guidance and tools to be successful. She is a solution provider and always has a helping hand. She assists the internal Millenium team with both daily tasks and long term projects. Kayla is a full-time student and is currently pursuing a Nursing degree at the University of Las Vegas. Fun Fact: Kayla loves spending her extra time on the court playing volleyball. In 2016, Dorothy joined the Millenium team as a Staffing Specialist. She has a vast staffing career spanning over 15 years. She spent half of her career working in an international company as an HR and Administrative Officer and was later promoted as the Operations Manager for its Philippines branch. She spearheaded many recruitment projects mostly for the United Kingdom and other parts of the world. Dorothy has also a background with business development, accounting and payroll and process for ISO certification. She has a Bachelor of Science in Psychology and is a certified Myers-Briggs Type Indicator (MBTI) trainer. Cristina joined Millenium Staffing Services as the Front Desk Receptionist, before advancing to her current position as Staffing Specialist. As a Staffing Specialist, she assists the recruiting team with interviewing, skill set assessments, scheduling and on-site check-ins. She is also responsible for servicing and growing our existing customers. Cristina is organized and always available to assist in any ways she can. 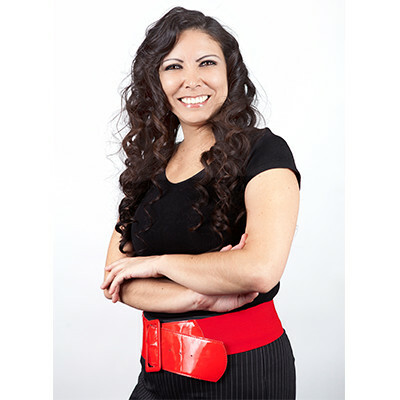 Prior to joining Millenium Staffing, Cristina worked for a Family Law and Immigration Attorney as a paralegal. She is also a Certified Legal Assistant and Certified Medical Assistant. Fun Fact: Cristina loves to spend time with her husband and children. She also enjoys being outdoors! Jennifer DeHaven has had a strong impact within the staffing industry and local community for the past twenty years. In 2001, she joined forces with Donna Lattanzio to launch Las Vegas based Millenium Staffing Solutions (certified 100% woman-owned). In 2013, Donna retired and Jennifer became sole owner, leading her team as President and CEO. Since the firm’s inception, Jennifer and her team have garnered both national and local recognition for their commitment, growth and service to the Las Vegas community. This past year, Jennifer grew Millenium with both additions and acquisitions. Millenium grew to five divisions by adding security solutions to the four other existing full-service staffing divisions. Millenium also grew through the acquisitions of two local staffing companies. Debbie has been with Millenium Staffing since early 2009 where she currently serves as Executive Vice President of Staffing. 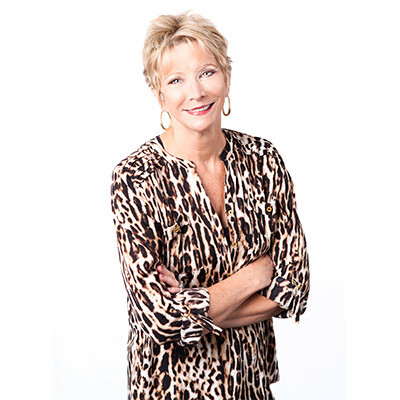 Debbie has over 20 years of staffing industry experience ranging from on-site management to business development. Her background in recruiting, operations, business development and customer service enable her to service our clients and associates at the highest level. Prior to joining the Millenium team, Debbie was most recently the Branch Manager at the Eastridge Group in Las Vegas. She also has recruiting and staffing experience from her tenure in Southern California. 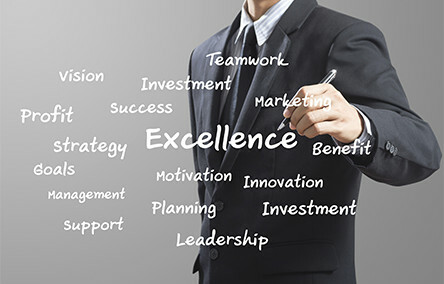 Debbie’s ability to treat all clients and temporary employees with respect and appreciation truly sets her apart from others in the staffing industry. Debbie holds a Bachelor of Science from California State University at Chico. Fun Fact: Deb does boot camp five times a week. 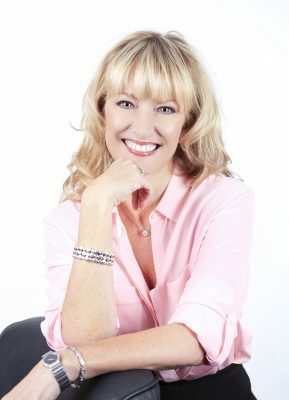 Carol brings 25 years of award-winning executive search recruiting and direct hire placement expertise to the Millenium team. She has a passion for working closely with both her clients and her candidates. Carol’s goals are to make the best matches possible and build life-long business relationships with everyone she partners with. She has genuine concern for the client’s success and stands behind her services 100%. 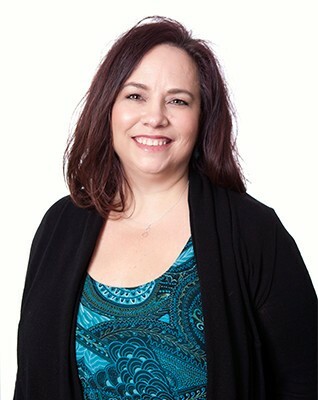 Prior to coming to Millenium Executive Search Group, Carol spent 18 years with Staffmark Professional Services Division, the last 10 of those years as Branch Manager. She has won numerous Chairman and President’s Club awards. Carol received her Bachelor of Science from Missouri State University. Fun Fact: In college, Carol played on a women’s touch football team. She was recognized as an All-American Wide Receiver in a National Football League Tournament. Mark was recruited to join the Millenium family in 2014. 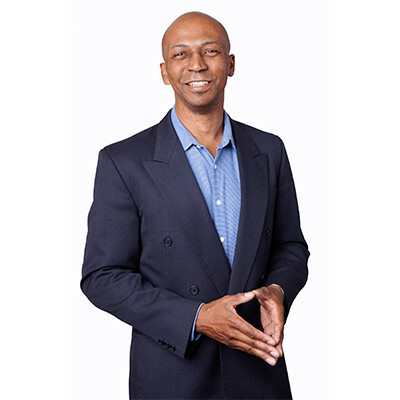 He is directly responsible for business development, recruiting and training. With more than 15 years of experience in a variety of operational roles, Mark has established himself as an expert in operational management, team supervision, and risk management in the casino and hotel industry. Some of his previous duties have included casino management, recruiting and hiring, supervising, and training. 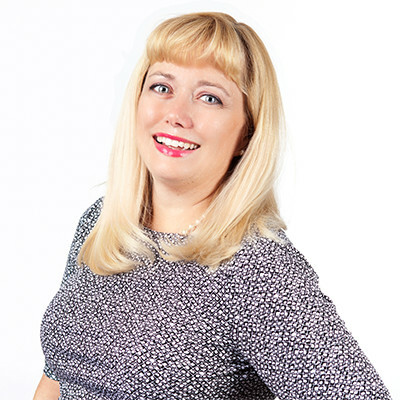 Cottia started her staffing career in 1995 working for a local independent boutique staffingfirm “The Matrix Group”. She started out as a Staffing Specialist placing temporary clerical/accounting professionals and within a year moved into the world of direct hire. When “Staffmark” bought The Matrix Group, Cottia found herself doing Executive Search on a national and international level. She worked for Staffmark for over 14 years, receiving multiple awards and top recruiting honors. After a successful 14-year career Cottia left Staffmark and became the Managing Director for Professional Staffing at Manpower Inc. of Southern Nevada. She worked there for over two years developing their Professional Division before leaving to join the Millenium Executive Search Group. 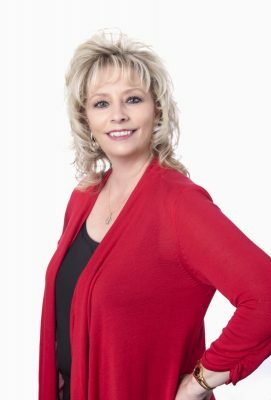 Cottia has served on the Nevada Staffing Association’s Board for the past eight years as membership chair, secretary, vice president and president. She is also active on a national level with the American Staffing Association, serving as The Vice Chairman for the ASA Convention in Las Vegas, and as the Vice Chairman and Chairman for the Professional Division of the ASA. Fun Fact: Cottia enjoys reading presidential autobiographies. Gloria began working with Millenium Staffing in 2006 when she was recruited as the Payroll Assistant before advancing to Payroll Manager and now Director of Payroll. She is responsible for the day-to-day office management of the company, handles accounts payable, human resources, workers’ comp and quality control, oversees payroll and billing, and assists with audits, budgeting and financial planning. Fun Fact: Gloria loves to tear up the dance floor. 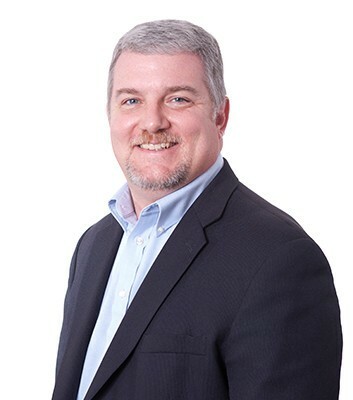 Scott serves as Millenium’s Senior Staffing Specialist. Scott brings great experience in recruiting, interviewing and placement on various client assignments as well as special projects. His experience and knowledge are beneficial in helping to continue to grow Millenium’s talent pool with qualified candidates. Prior to joining Millenium, Scott worked as the Employment Manager at Treasure Island, Bellagio and MGM Resorts International. Other relevant experience includes: Recruiting Technology Manager at Diamond Resorts International and a HR Information Systems Manager with Caesars Entertainment. Fun Fact: Prior to moving to Las Vegas, Scott served in the US Army and US Air Force for 15 years. Kathy joined the Millenium team in 2015 where she was appointed as Account Manager for two major clients. She is responsible for servicing each account including the recruitment and placement of associates for a variety of jobs. Kathy brings over 25 years of call center experience. Her previous roles and responsibilities include, Manager of Operations, Supervisor, Training & Development Manager and Quality Assurance Supervisor. She brings a vast amount of experience in recruiting, training, coaching and assisting team members with personal and professional development. FUN FACT: Kathy is an avid reader and scrap booker.